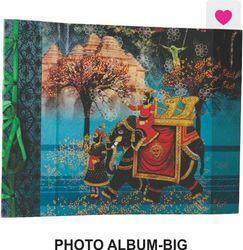 We are instrumental in offering a quality range of Big Photo Album. 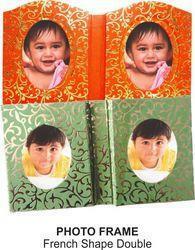 These albums are designed and manufactured in adherence with the international standards of quality. 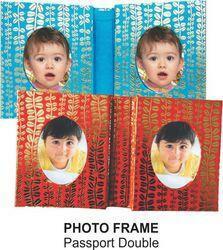 The albums offered by us keep record of family history, wedding, party and holiday. 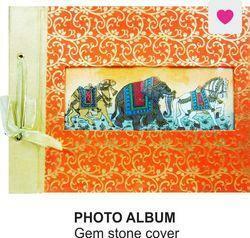 Customers can avail these albums from us in variegated dimensions and patterns. 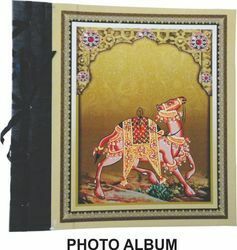 Owing to the features such as attractive designs and intricate patterns, these photo albums are widely acclaimed in this competitive market. 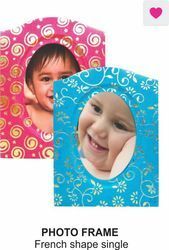 Photo Album Medium the wide range of Utility Gift Items offered by us is a perfect gift for corporate and executive purposes. Our manufacturing unit uses premium quality stainless steel and other allied raw materials to fabricate these Utility Items. 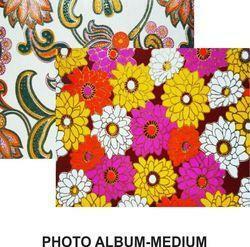 This particular item is bringing wide appreciation for the company along with consistent orders from the. 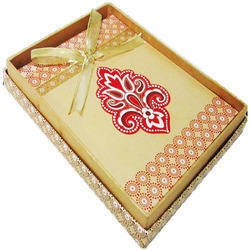 Our customised Guest Books capture the unique spirit of your personality and performance. 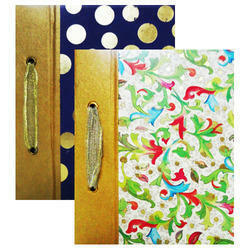 Available in 3 alluring options of silver, gold and platinum, each is a testament to your efforts, class, grace and performance. 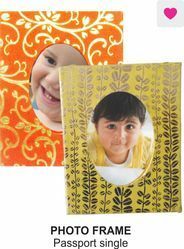 From special textured media to sophisticated designs, we embrace them all to give you the ultimate memory of your red carpet moment. 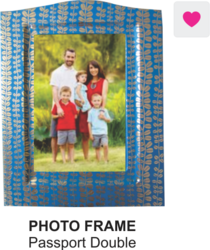 Looking for 14-Photo Album, Photo Frames & Guest Books ?